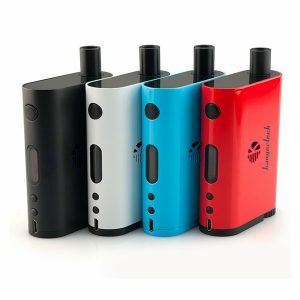 JUUL pod system is the best option if you’re looking for an easy and effective way to start vaping or to replace your big vaping gear. Not without a reason, this product is one of the most popular choices in the United States. 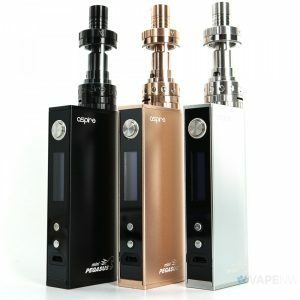 Efficiency, value for the money and pleasant experience are all packed in a small JUUL starter kit. 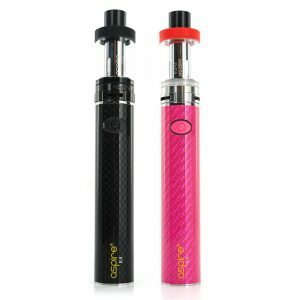 We all know people who have been turned off vaping because to the increasing size of devices, or the fact that it’s not really that satisfying. Well, the Juul company came out to change these problems. Its compact size is a lot closer to the size of a cigarette. It is also an automatic draw, which turns on as you inhale. 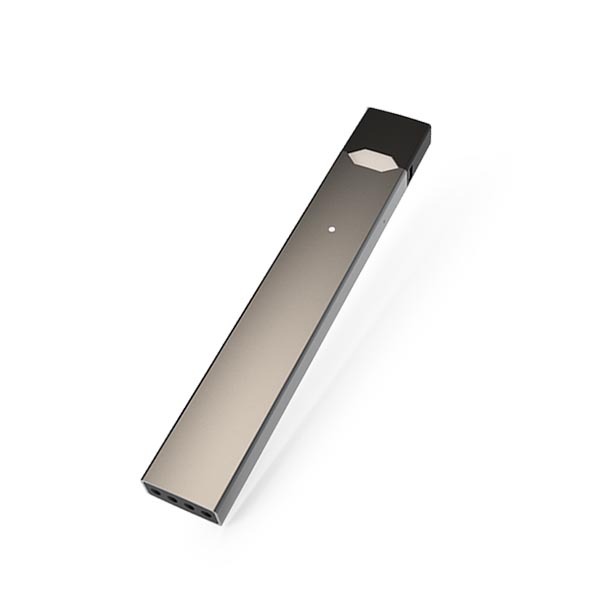 The thing about the Juul is that it uses a proprietary juice which contains Benzoic Acid. It’s a naturally occurring acid found in the tobacco plant. This proprietary juice helps the nicotine absorb your body faster. Overall a simple product that looks great and is really compact and simple to use. The Juul starter kit is a perfect product for anyone who wants the device that is not noticeable in the pocket. The Juul kit comes with the Juul pod refills, each and every one of them contains 0.7ml of pre-filled e-juice with 5% nicotine by weight. 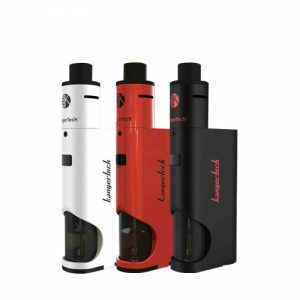 This will allow you to get around 200 puffs per refill. Looking only for the JUUL battery? Find Basic kit here.